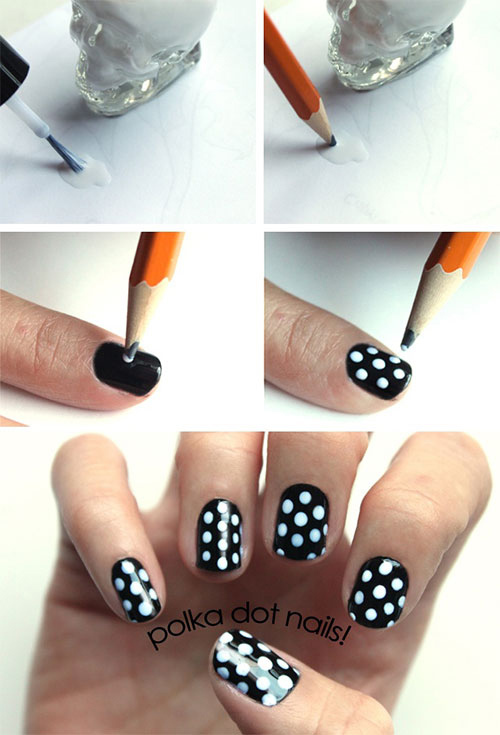 This nail art is super simple and is the perfect choice for someone who is just starting out. 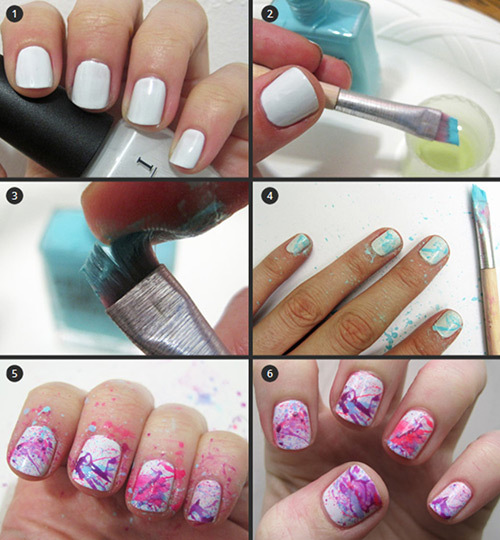 You don’t need any extra tools apart from your nail polishes for this one. 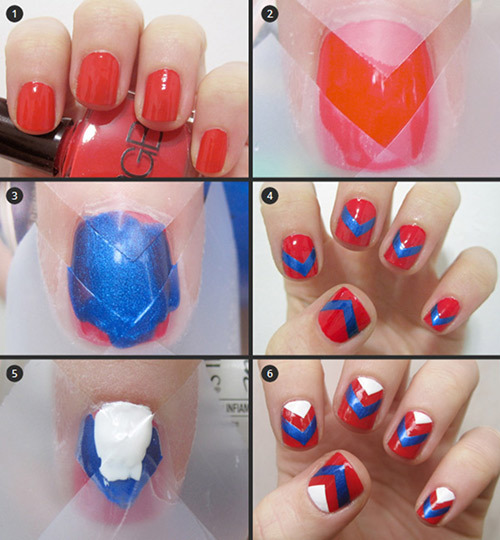 This tutorial will be described using certain colors, but it’s entirely up to you! 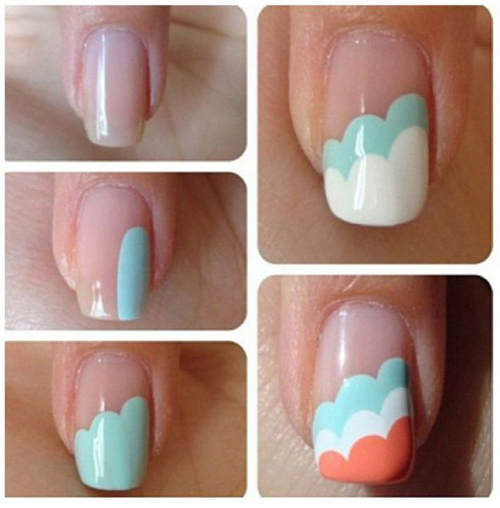 Play around with your choice of colors! 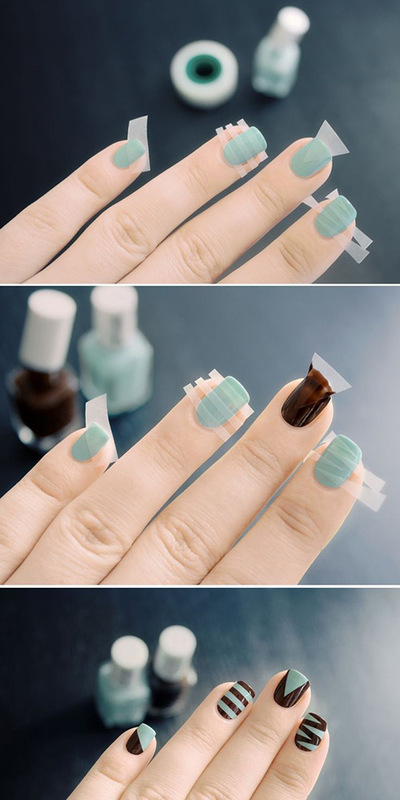 Wait for a minute before you carefully pull away the tape or sticker. 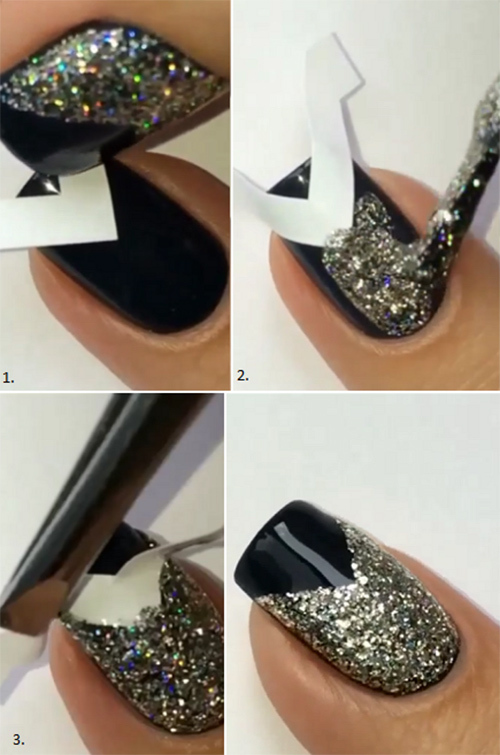 For more glitter nail art tutorials, click here.